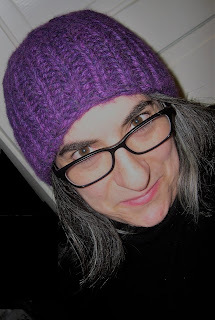 True confessions, I was also knitting yet another hat during this cold snap. This time of year, I get bored of the every day woollies. I wrote a design to go along with it...and the tech editor approved it today. 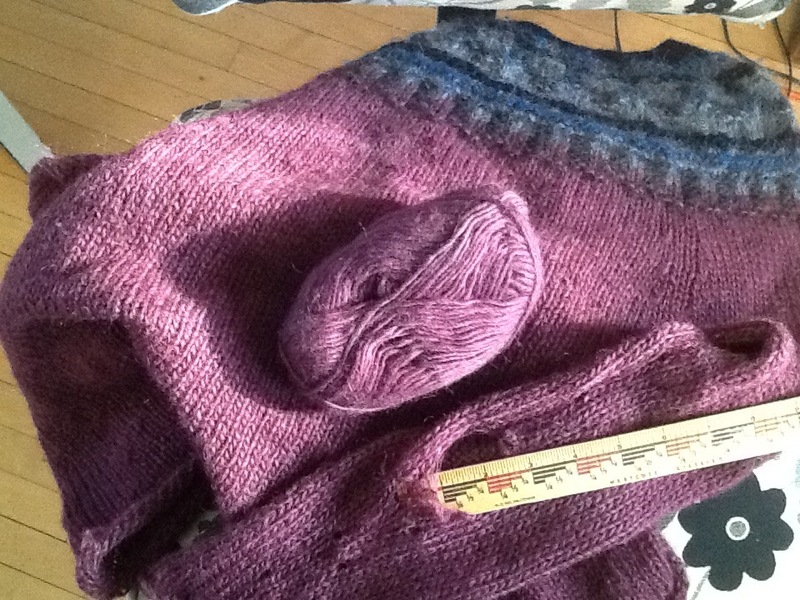 It's now live and ready to knit! This fuzzy warm super bulky knit is perfect for your dear heart (The deir hart spelling is from an old Scottish ballad I read about recently) and ....it's on sale so you can knit a fast one in time for Valentine's Day! 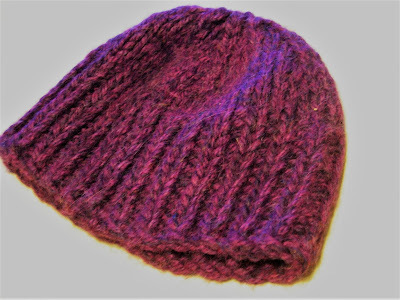 until midnight, February 14th, (ends midnight, Central Time, US & Canada) and the pattern only costs $3US.